Is Lipstick From Japanese Convenience Stores Any Good? 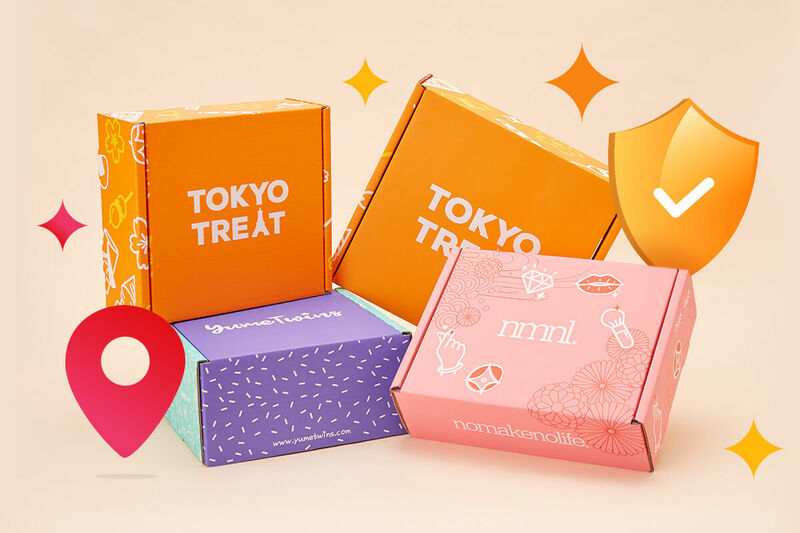 | nomakenolife: The Best Korean and Japanese Beauty Box Straight from Tokyo to Your Door! Did you know Japanese convenience stores sell more than just snacks? 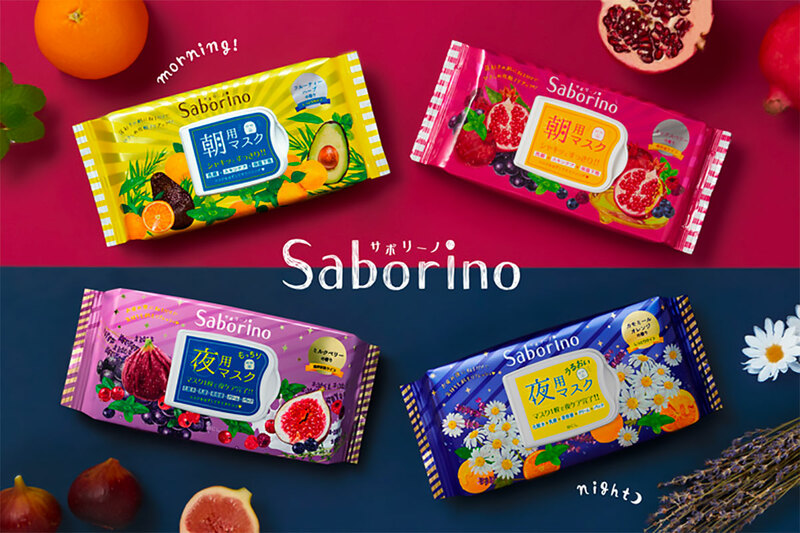 Unlike many other convenience stores around the world - which oftentimes sell not so great food, can be kind of sketchy, and aren’t that convenient at all - convenience stores in Japan are super convenient, and oftentimes they have the answer to almost every last minute item you could need. Do you have a hangnail? Did you run out of space on your camera’s SD card? Do you need a necktie? Do you need grave decorations or flowers for a funeral? Did you forget to wear underwear??? 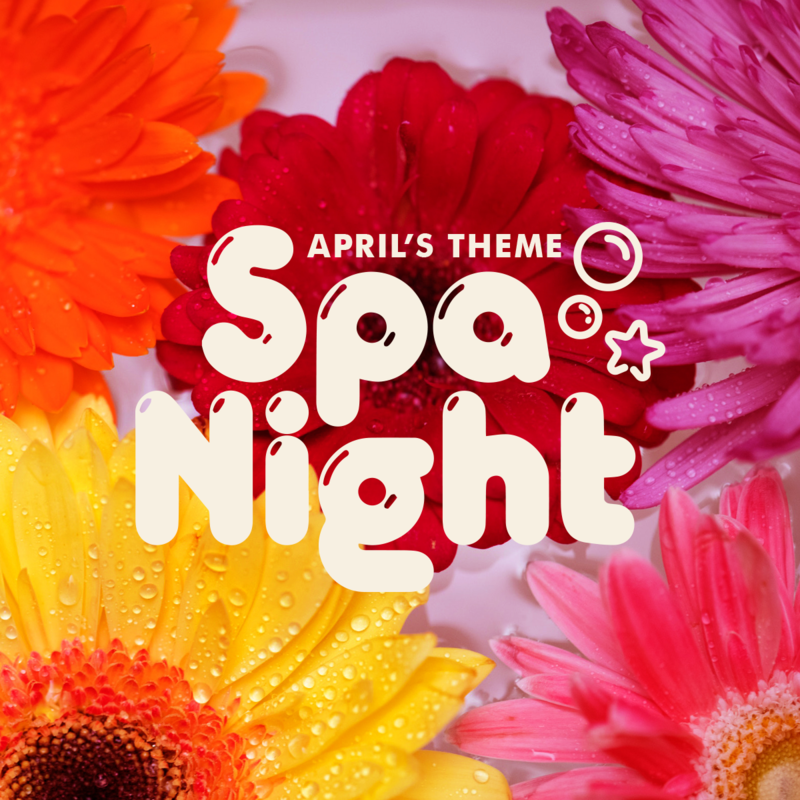 They’ve got you covered in all these areas and more! 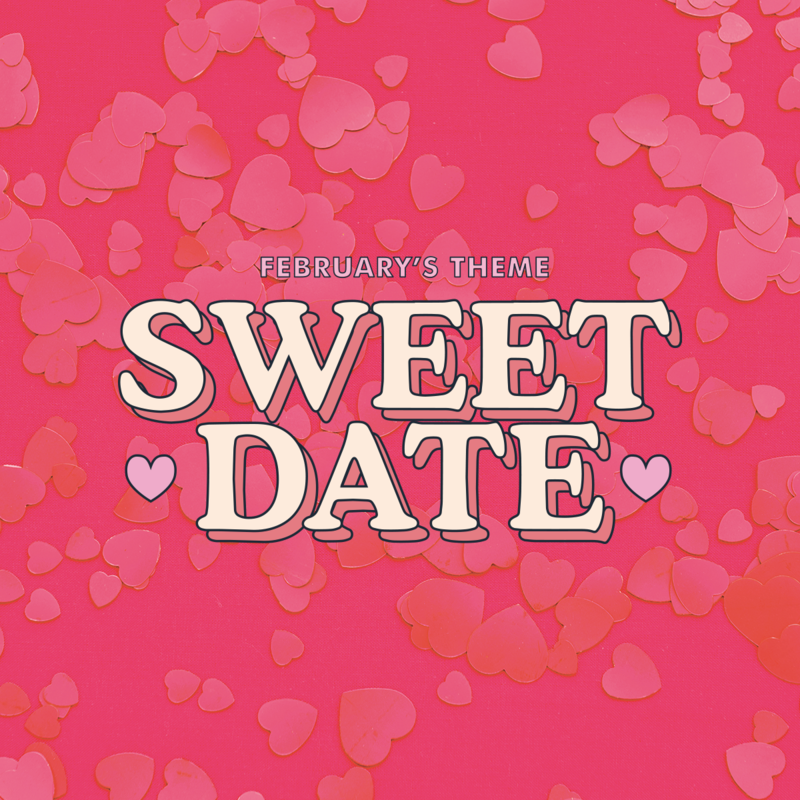 With that in mind, it might not be such a surprise that they have a decent selection of Japanese makeup and beauty items. 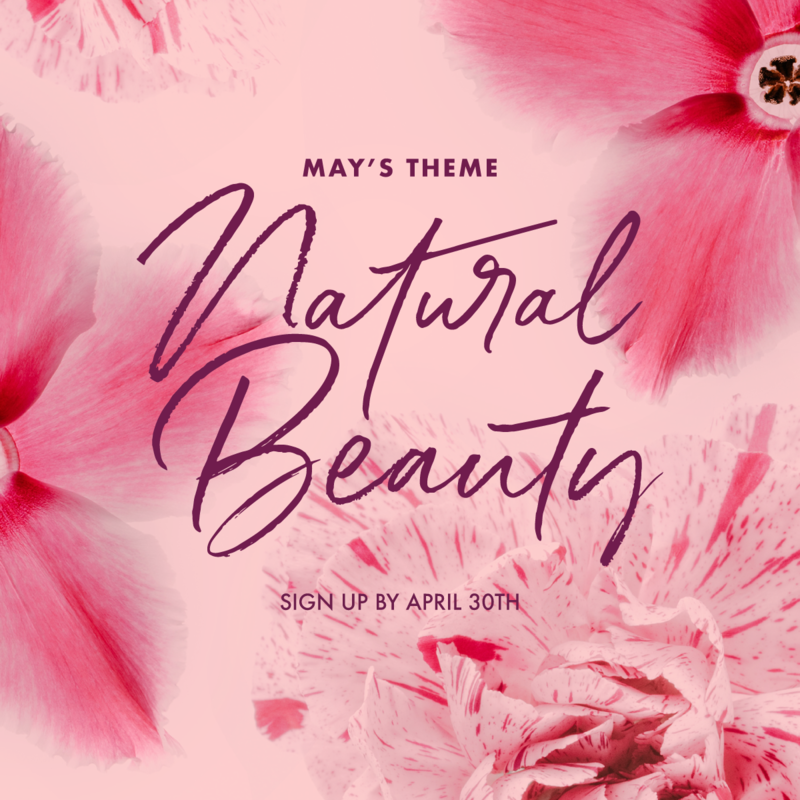 From eye shadow, to brow pencils, lipstick and more, they’ve got a little bit of everything. When you’re in a pinch Japanese convenience stores are a lifesaver, but when you’re not out on the town and need a lipstick last minute, would a convenience store lipstick ever be your first choice? Are they any good? We wanted to see for ourselves, so we tried 3 liptsicks by Kanebo from Family-Mart ranging from 500 yen to just over 1,000 yen. 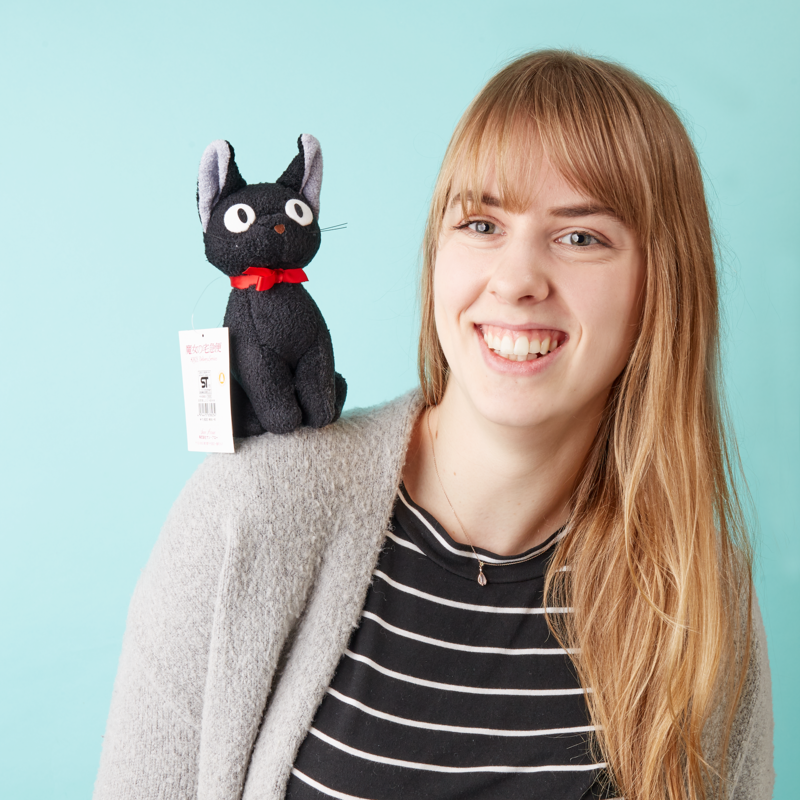 Here’s what we found! The first lipstick we tried was the Media Mini Lipstick from Kanebo in the color Coral Red and it sells for 540 yen. The packaging is more of a berry red but when swatched and on the lips it does in fact appear more coral. The small size is great for carrying with you in your purse or handbag. The first coat goes on a little light, so we recommend applying 2 or 3 coats to get full coverage. It sat nicely on the lips, was not too sticky or streaky. 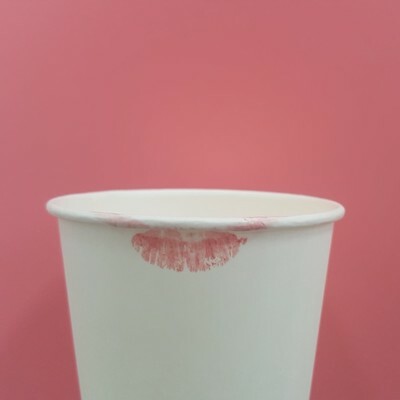 As for the eating/drinking test, a little bit came off on our paper cup, but no more than your average lipstick. Overall we were quite satisfied with this lipstick, it sat comfortably on the lips and the application was nice and smooth. The second lipstick we tried was the Media Shiny Essence Lip A by Kanebo in the color PK-07 and it sells for 1,026 yen. This lipstick is supposed to be slightly transparent and shiny, which we found to be accurate however, it did come out slightly clumpy. Considering this lipstick was double the price of the first one, the slightly clumpy application was a bit of a disappointment. This lipstick definitely had a glossy and wet look and left a sparkly residue on the lips. 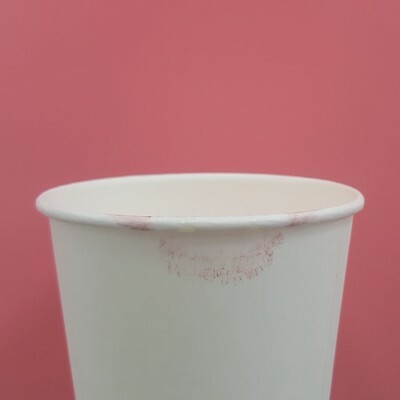 As for the eating/drinking test, it left quite a bit of residue on our cup, a little more than we’d like with a lipstick. 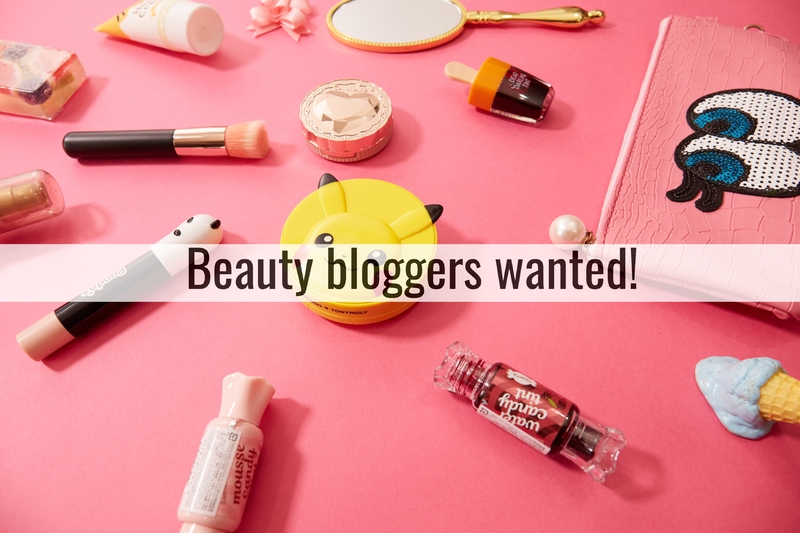 We would consider this a more high maintenance lipstick as you would need to reapply frequently after eating or drinking and take care when applying to get an even, not patchy or clingy coat. 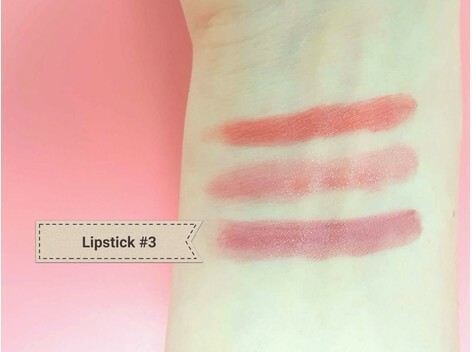 For this particular lipstick, we would recommend using a moisturizing patch beforehand or other techniques to cure or prevent dry lips! 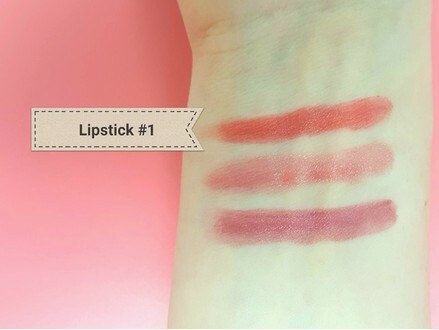 The third lipstick is the Media Creamy Lasting Lip A by Kanebo in the color RS-18 and it sells for 1,026 yen. The packaging says that the smooth and creamy texture prevents drying and roughness, and we found that to be very true; it feels very smooth and moisturizing on the lips. This particular shade is quite nice as a more subtle color as it was fairly similar to a natural rosy lip color. We were pleasantly surprised to find very little residue after the eating/drinking test. 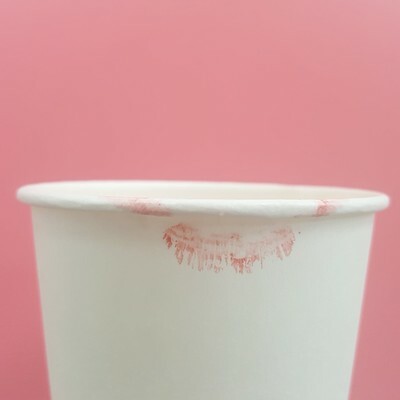 We rated this lipstick as our top choice because of the very smooth texture, the comfortable feel, and the lack of residue when eating/drinking. 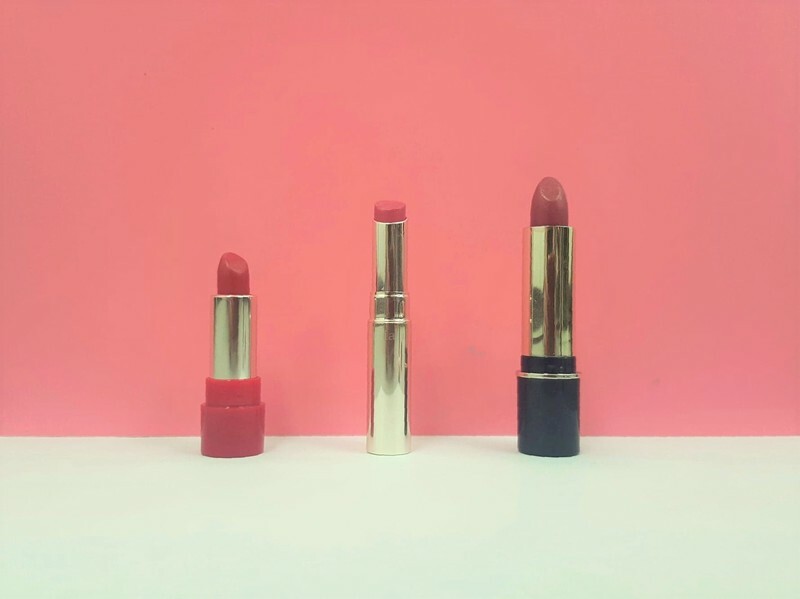 Overall these lipsticks were the same quality as what you would find in the drugstore, and we could see ourselves wearing these on a regular basis, not only as a quick fix from the convenience store as a last resort. We'd call that a success! The third lipstick, the Media Creamy Lasting Lip A was definitely our favorite, followed closely behind by the Media Mini lipstick. The Media Shiny Essence lipstick was not to our taste but for those who enjoy a more sheer glossy lip it could work if you can get past the slightly clumpy nature during application. Overall, we’d say that these convenience store lipsticks are a hit! Will you give them a try next time you stop by a Family-Mart? Are you a drugstore lipstick fan? 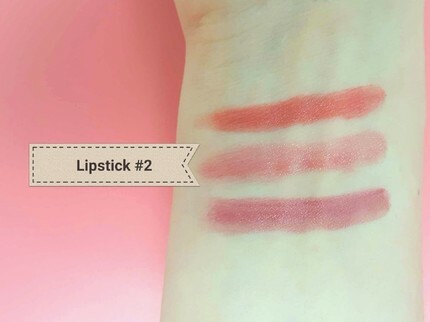 Check out our blog comparing 3 Japanese drugstore lipsticks!